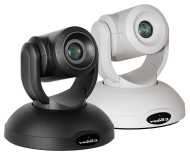 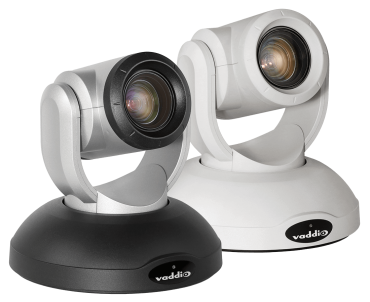 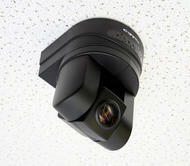 The RoboSHOT 20 UHD is an ultra HD PTZ camera with pristine image quality and outstanding low-light performance. 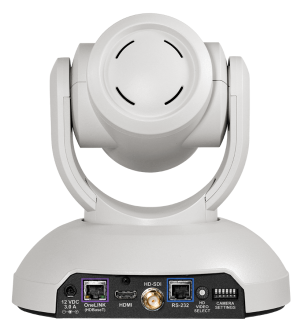 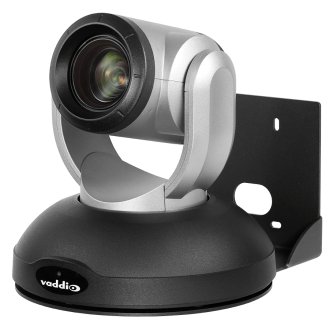 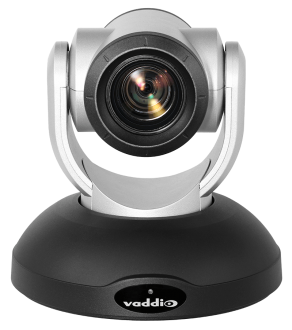 This 4K camera offers enterprise-class features including administrative control and remote operation via web interface and IP streaming. 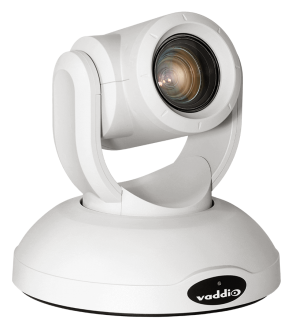 Designed for use in medium to large spaces for applications such as higher education, corporate broadcast and houses of worship. 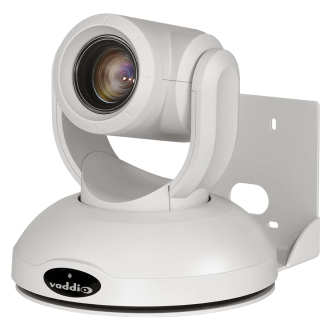 IN-Ceiling Half Recessed Enclosure for RoboSHOT 20 UHD For mounting the Vaddio RoboSHOT 20 UHD camera halfway into a ceiling tile. 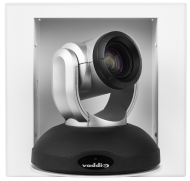 IN-Wall Enclosure for Vaddio RoboSHOT 20 UHD Attractive IN-Wall enclosure for the RoboSHOT 20 UHD Cameras.